When the mafia comes after Mona, Rain has to choose between loyalty to the club and the woman of her dreams. One thing is certain—there will be no escape without mayhem. 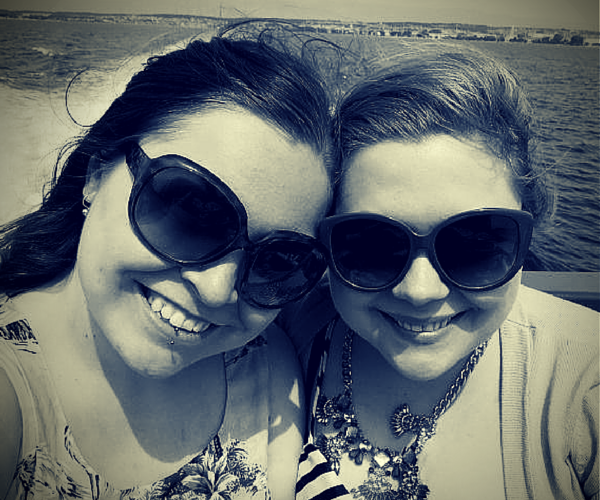 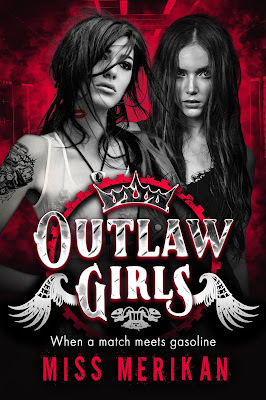 Add Outlaw Girls on Goodreads.